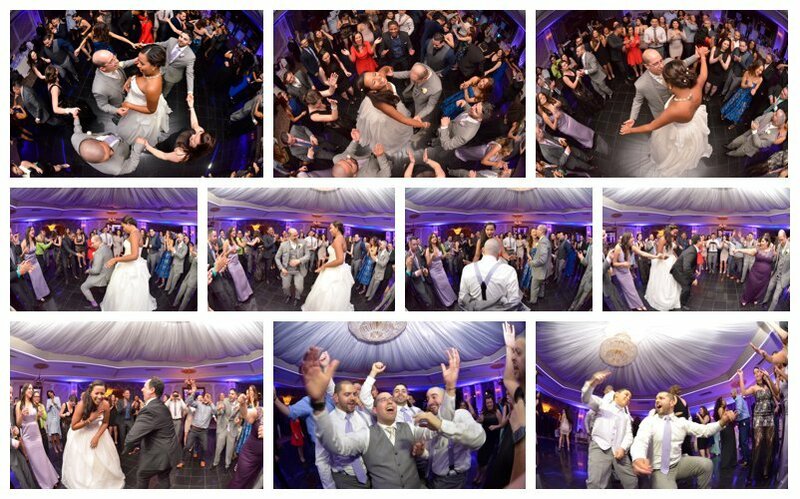 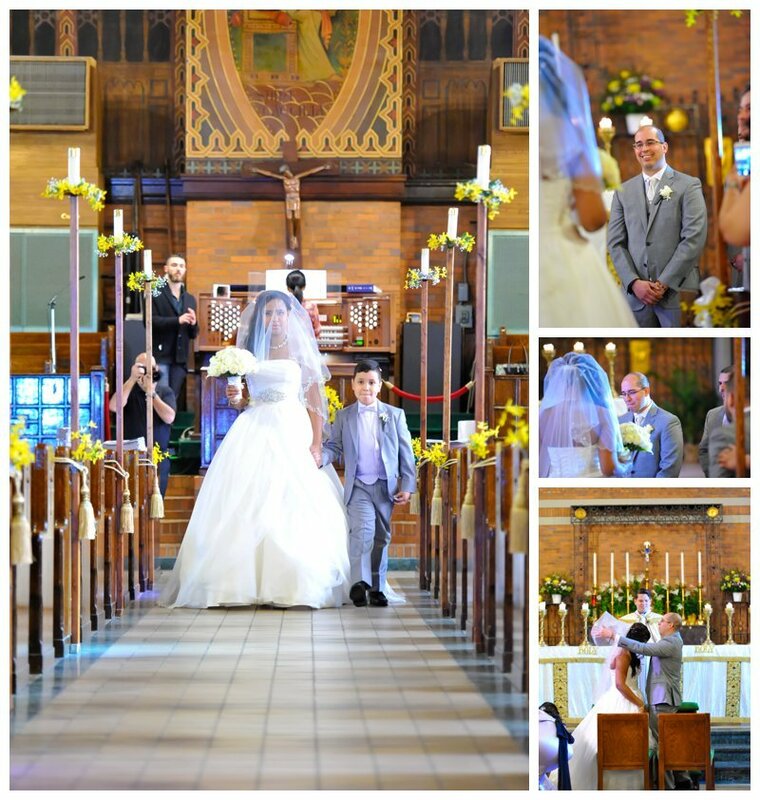 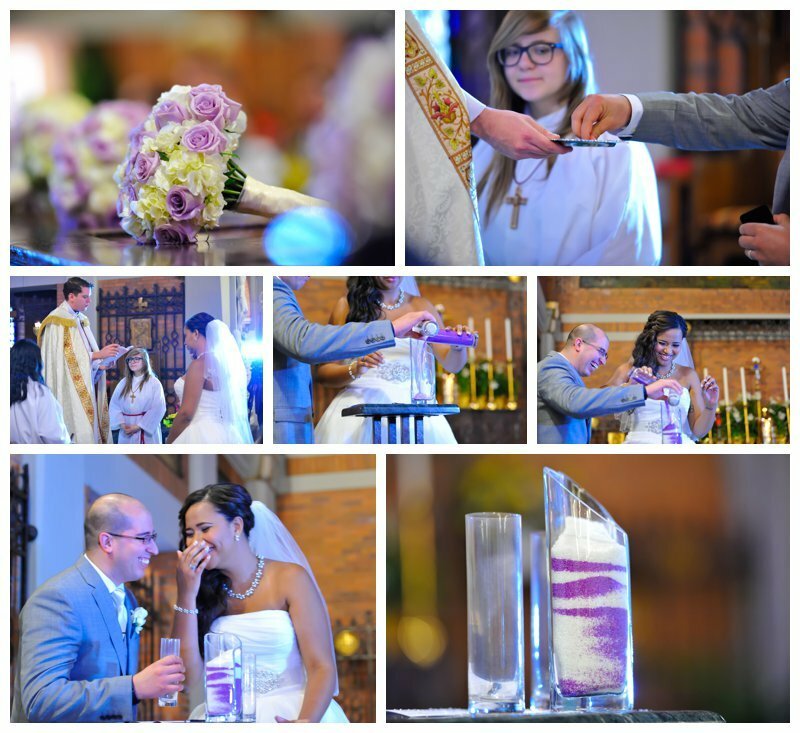 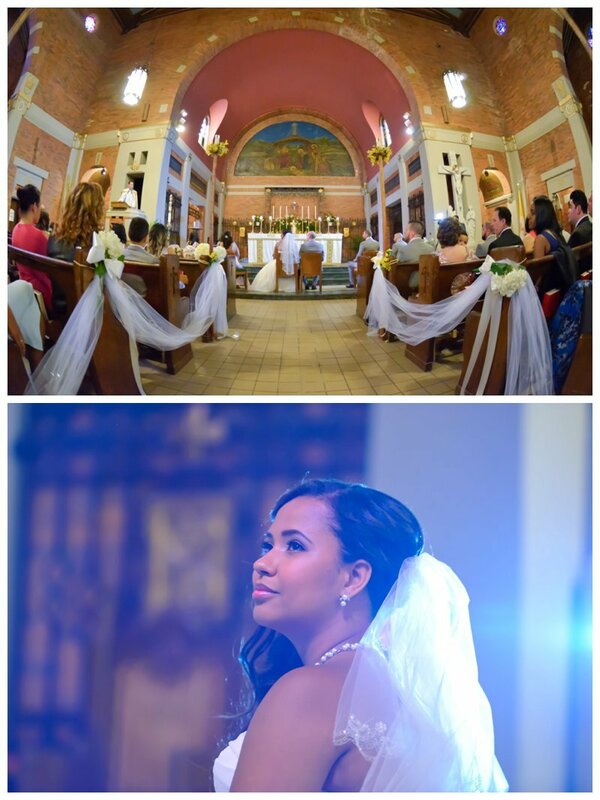 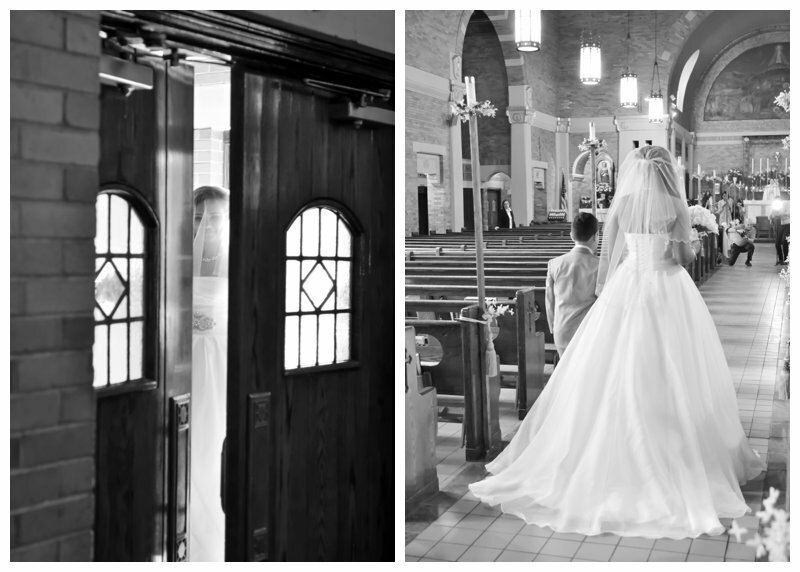 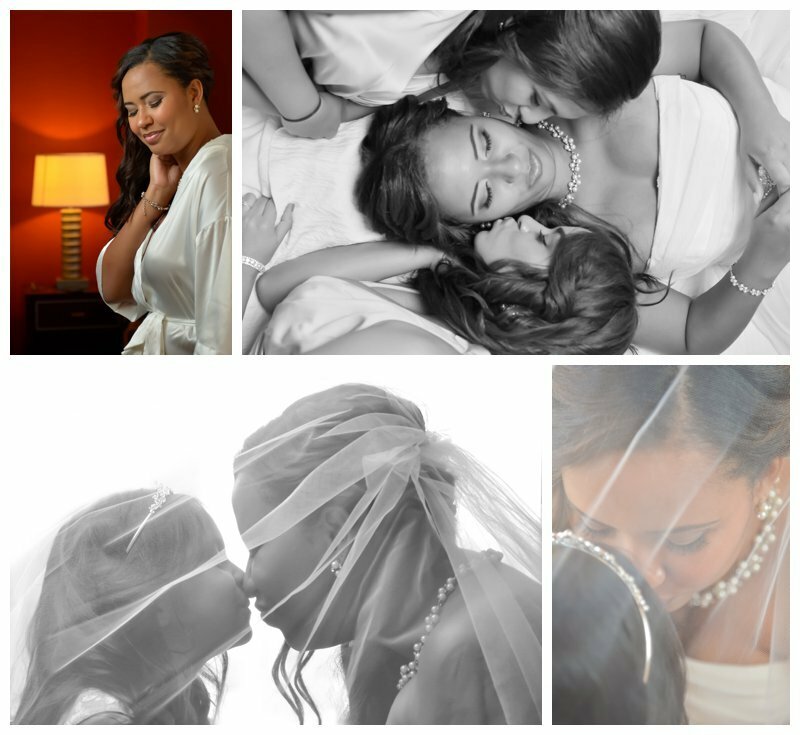 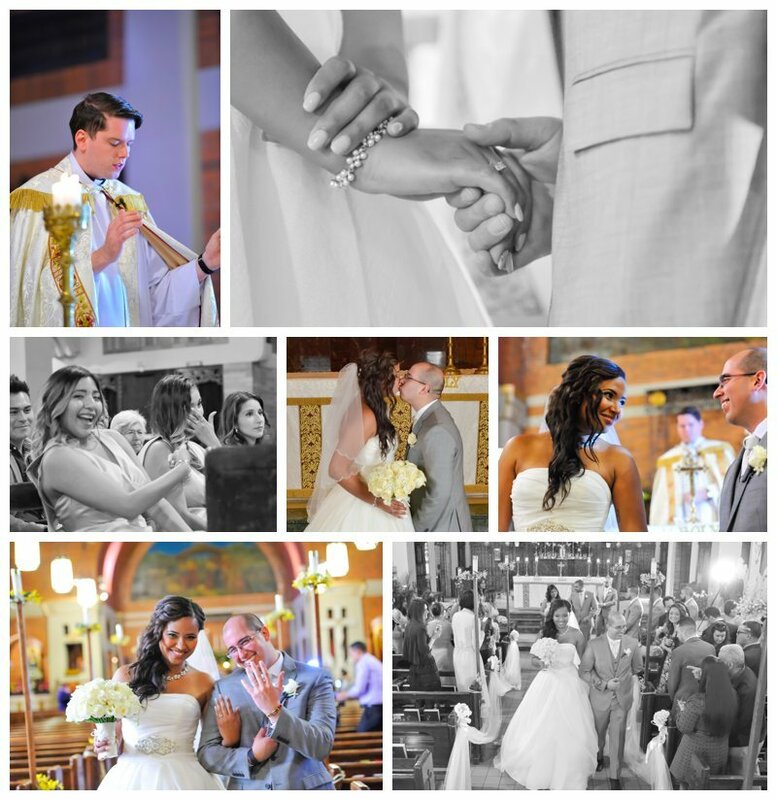 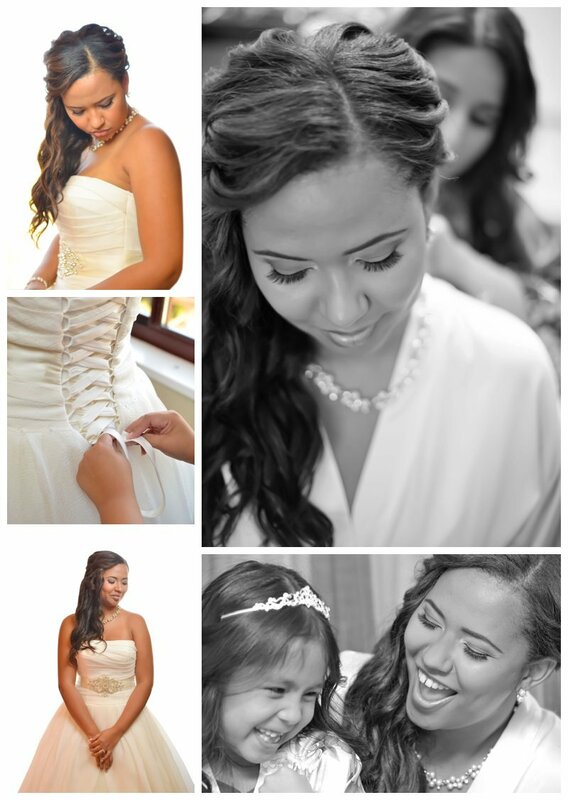 Shooting weddings is hard – but working with amazing people makes it so much easier. 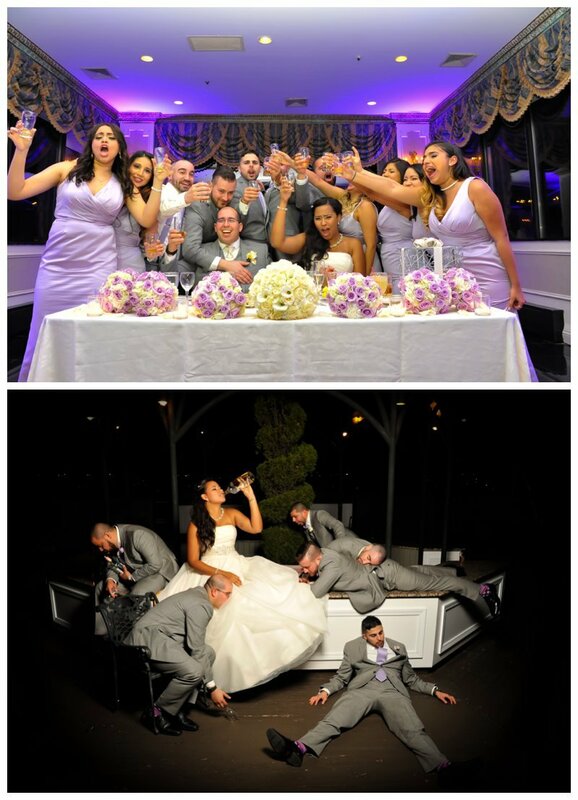 It’s said “time flies when you’re having fun” and this day just flew by! 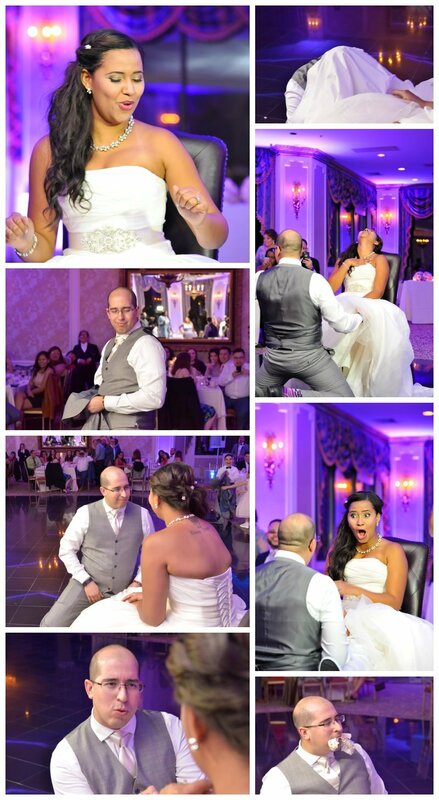 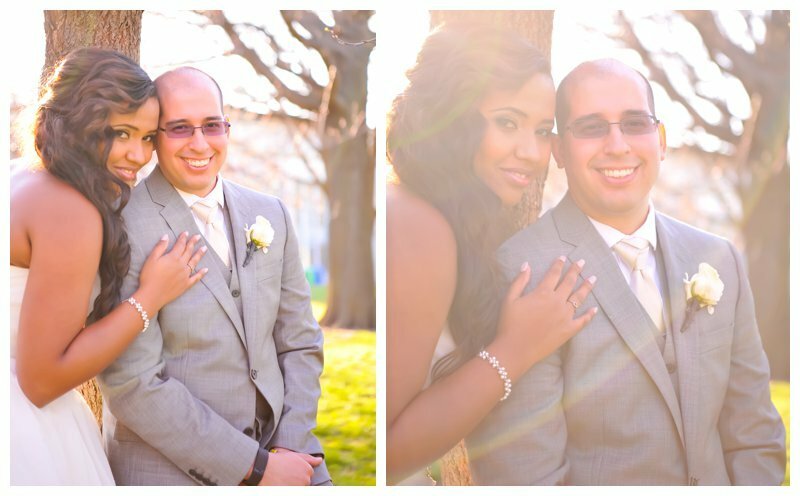 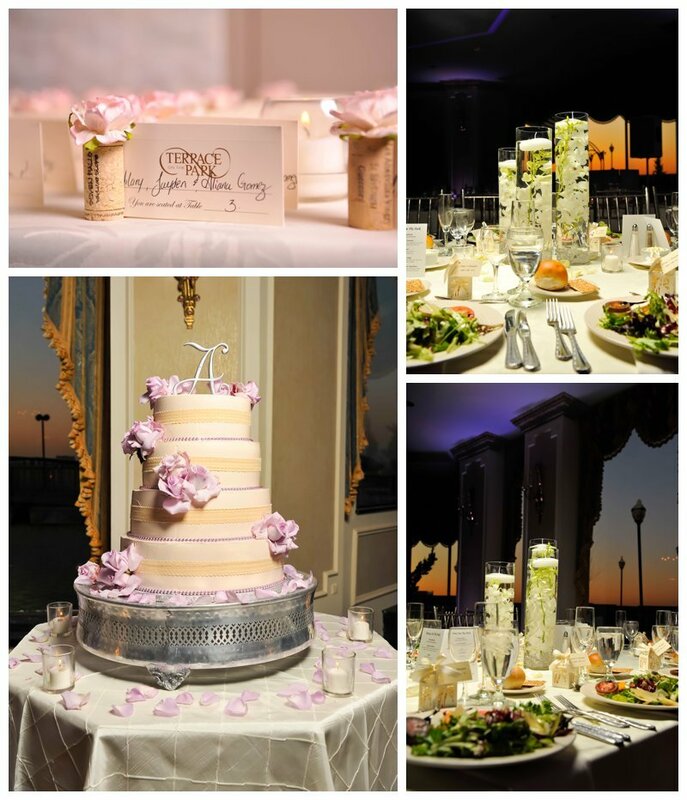 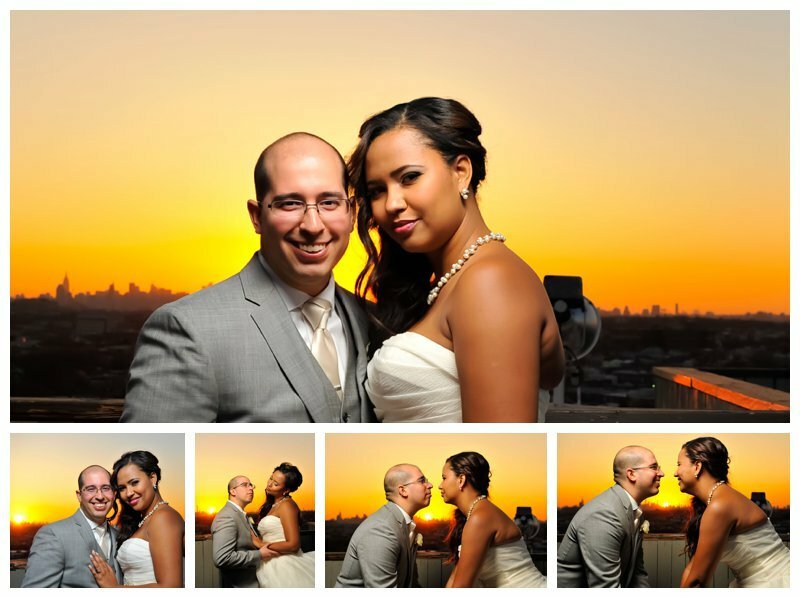 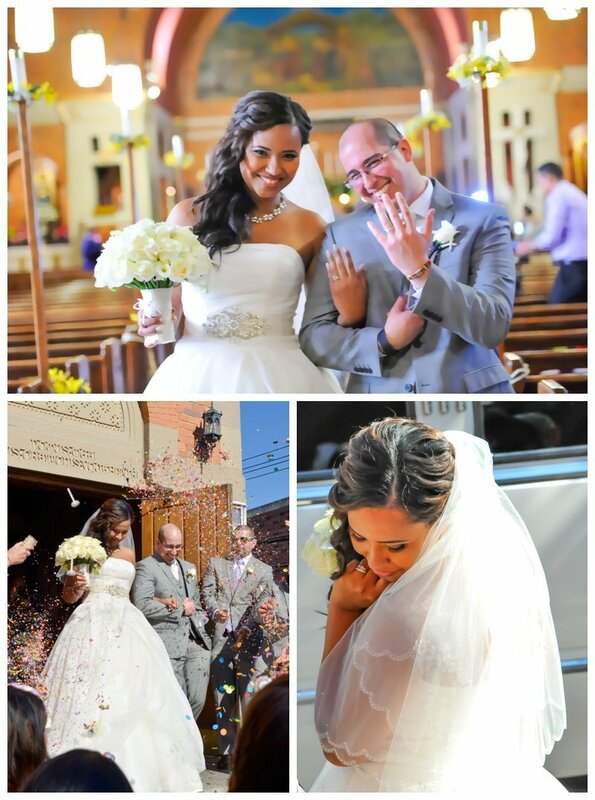 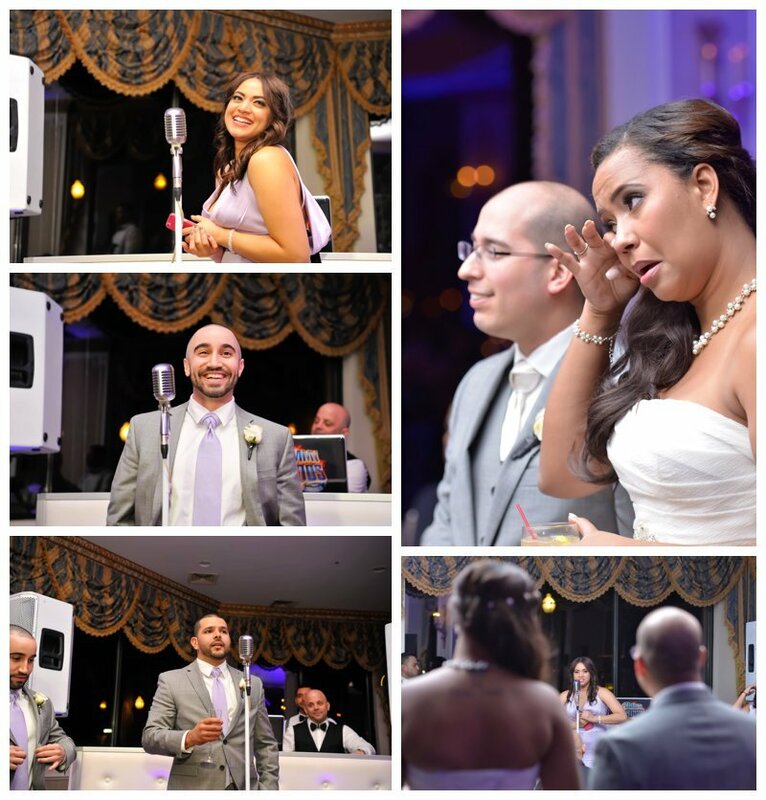 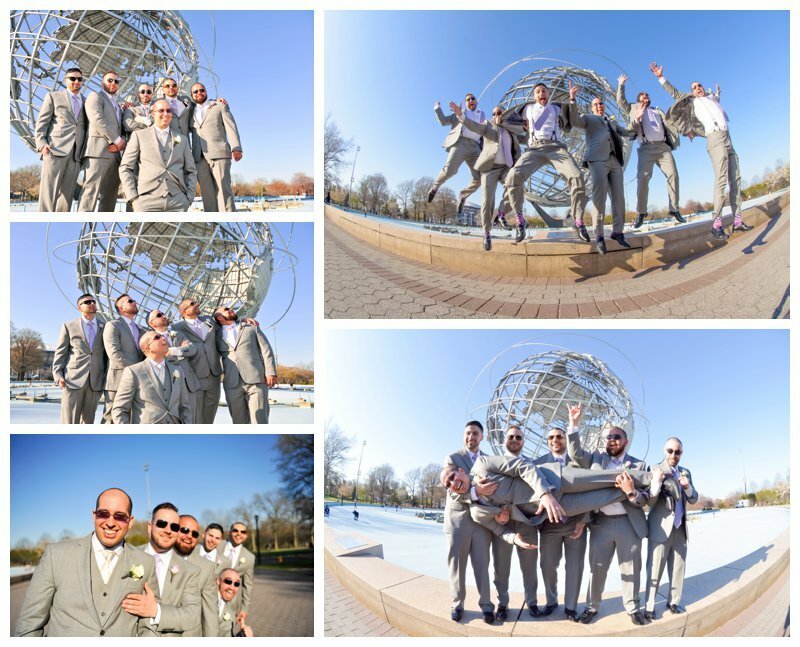 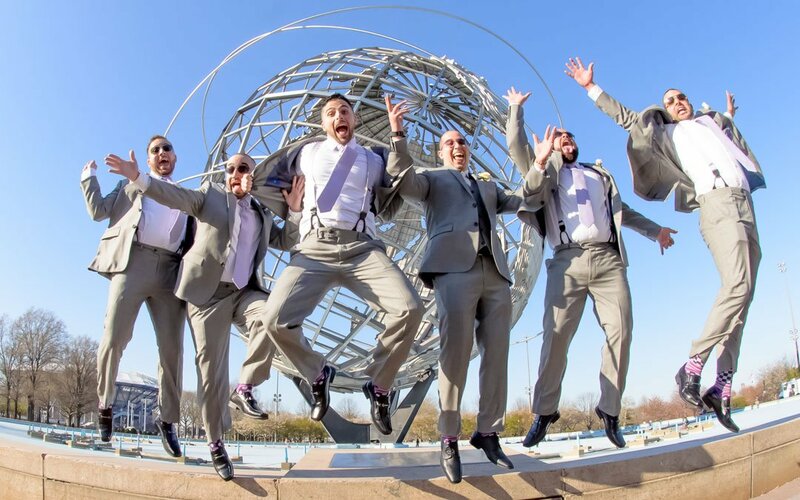 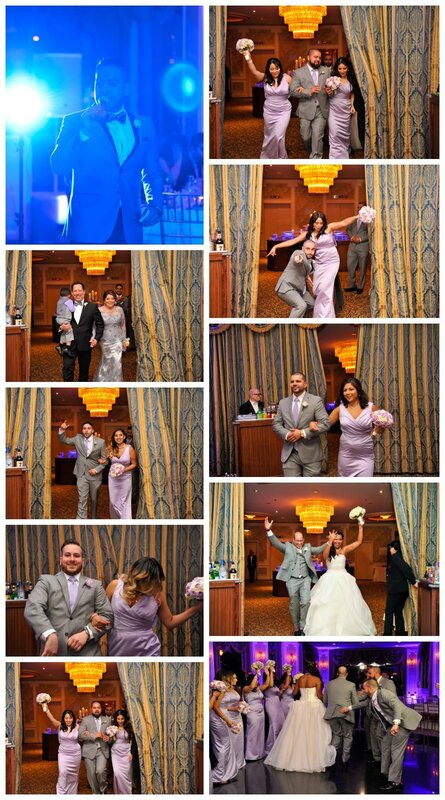 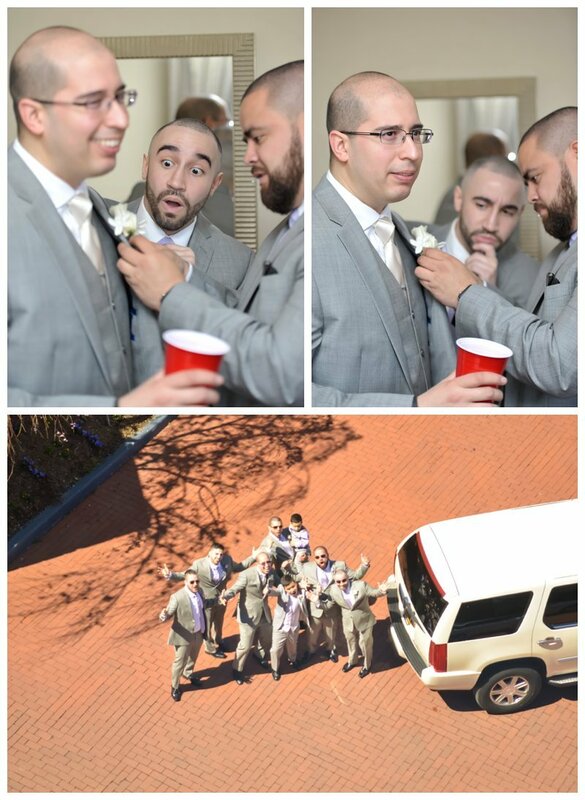 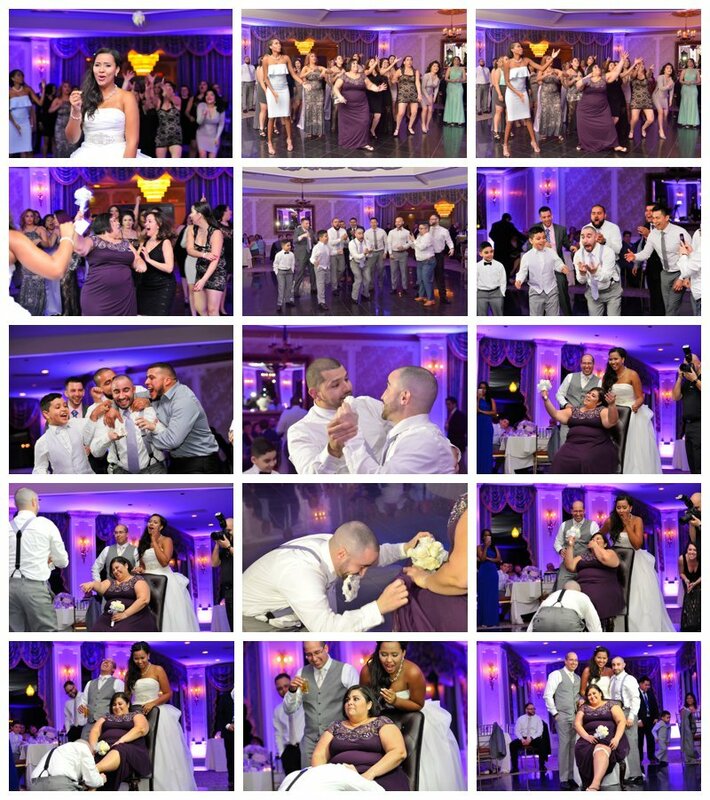 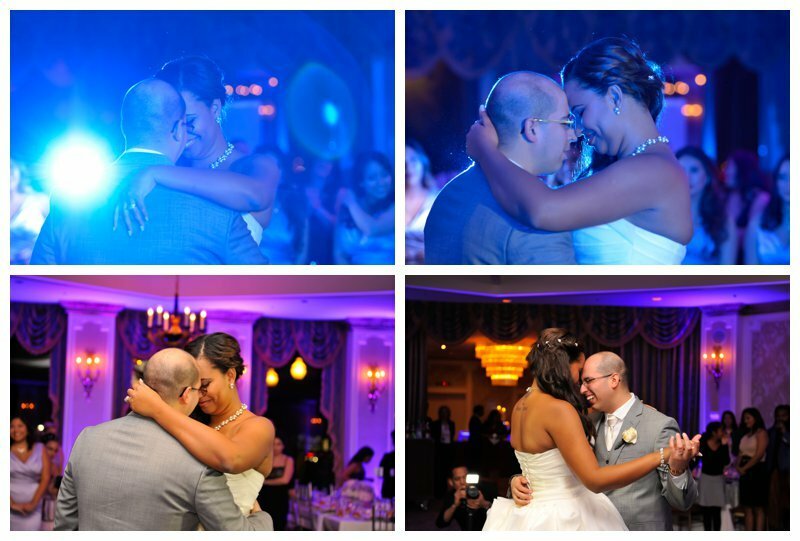 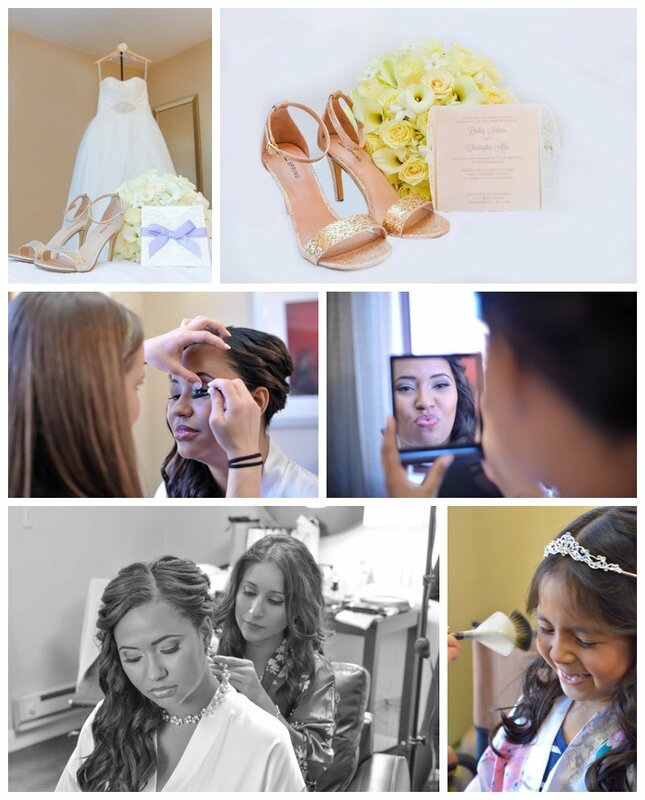 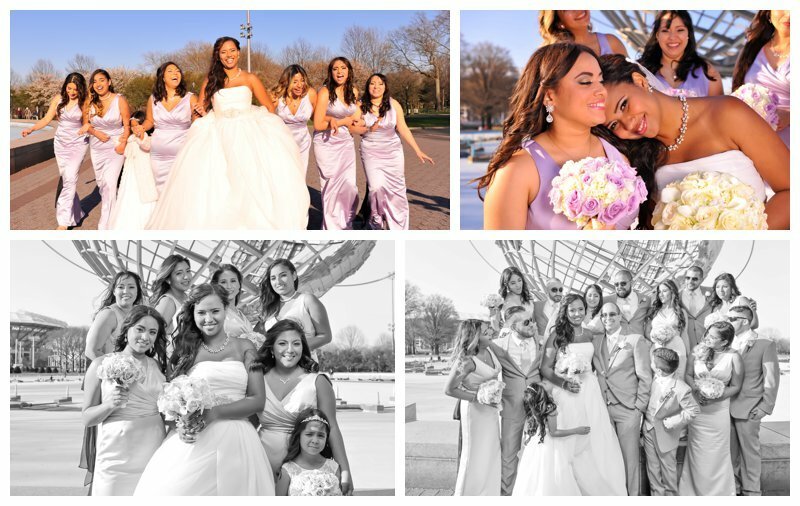 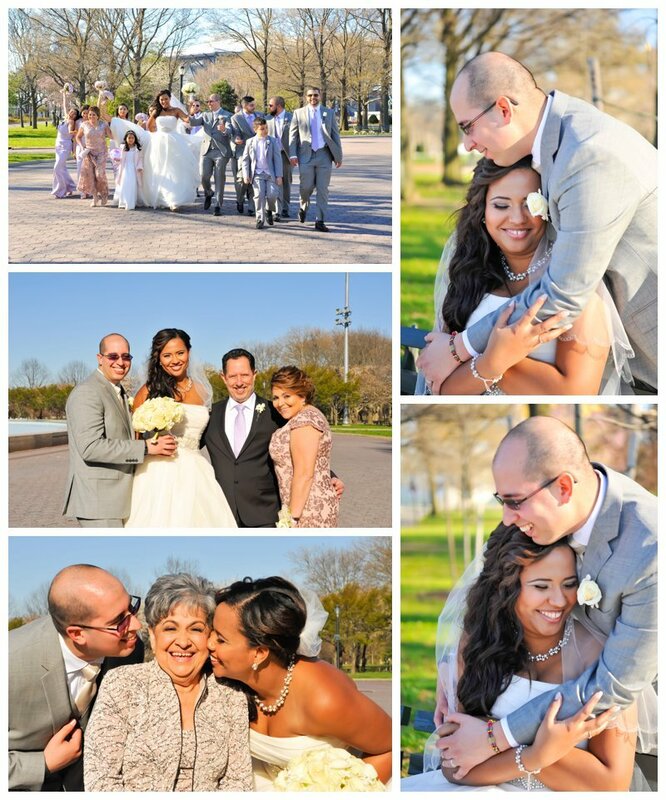 Their wedding day took place in Queens New York City and ended in the amazing Terrace on the Park.